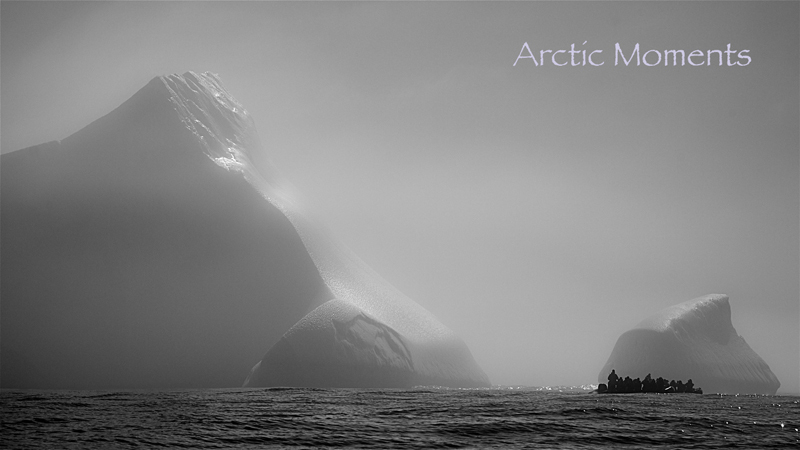 Well, I just arrived back from my arctic expedition and I'm brimming with new photos to share on the site. All I have to do is recover from the jet lag that is totally incapacitating me at the moment. Oh yes, and do the final preparations for my C-Art Exhibition which opens next Saturday 13th September ... yikes! But be patient (and come back to the website please) - both an Arctic Gallery and a C-Art 2014 selection will feature here soon.